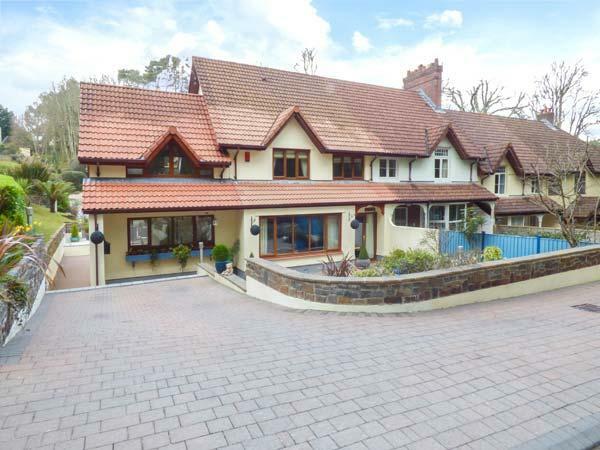 Find Cladebrine reviews in Wisemans Bridge, details for Cladebrine bookings and facilities. 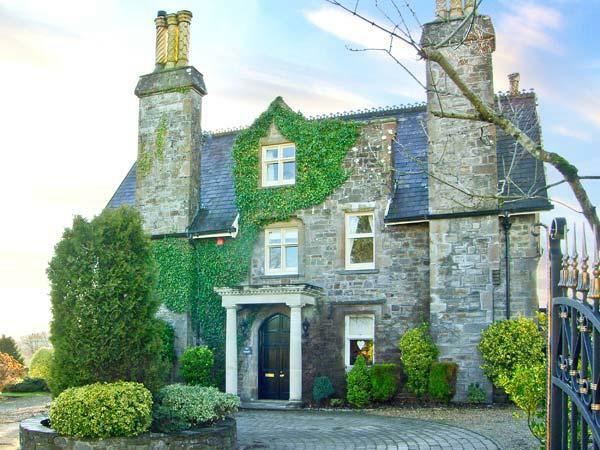 Cladebrine does not accept pets, is child friendly and this cottage is non smoking with linen provided and towels not provided. 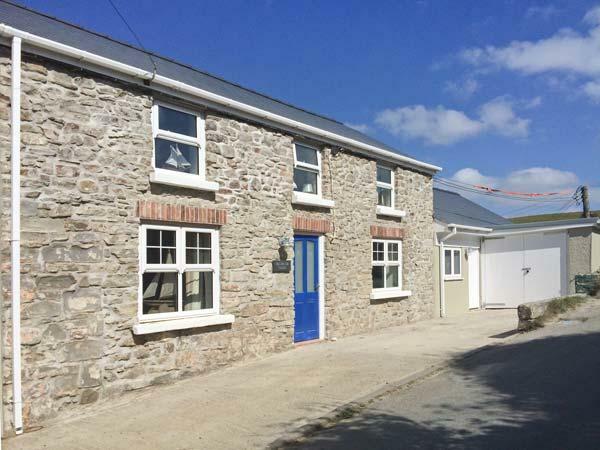 Cladebrine in Pembrokeshire allows up to 4 guests. 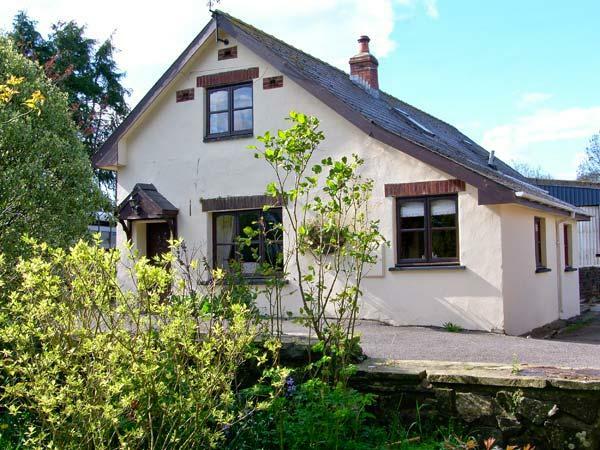 This is a child friendly self catering cottage. 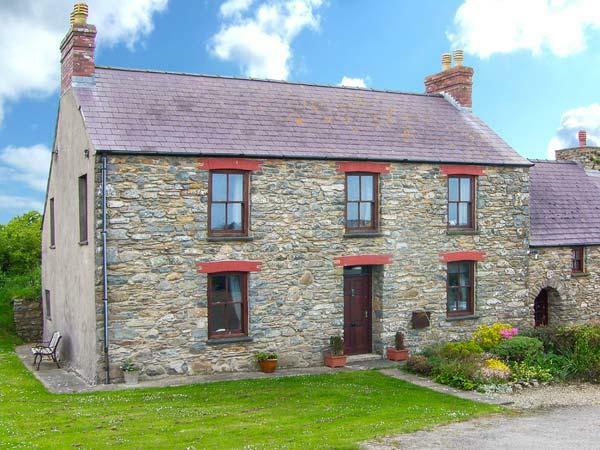 Cladebrine in Pembrokeshire has 2 bedrooms. 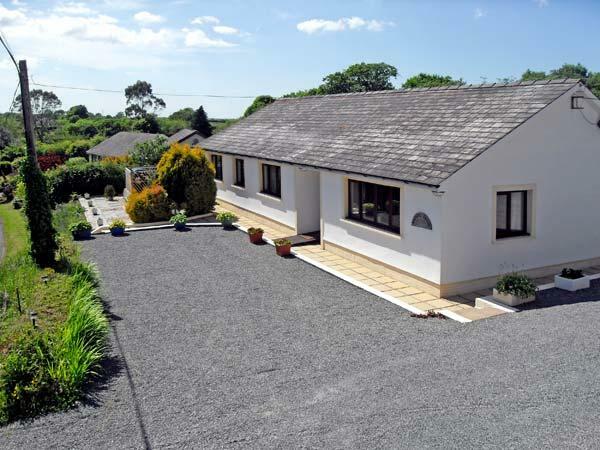 Cladebrine is a holiday home with 2 bathrooms. 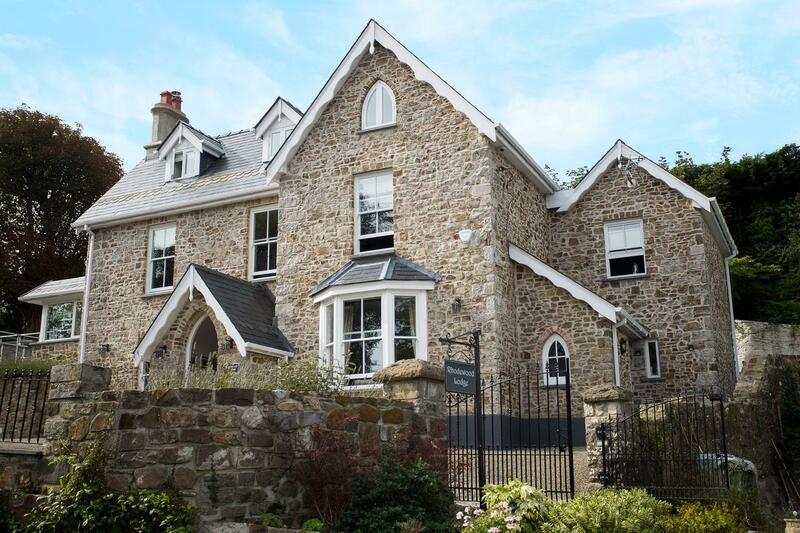 Cladebrine is a holiday home that is near the beachfront. Wifi broadband is provided at Cladebrine in Wisemans Bridge. 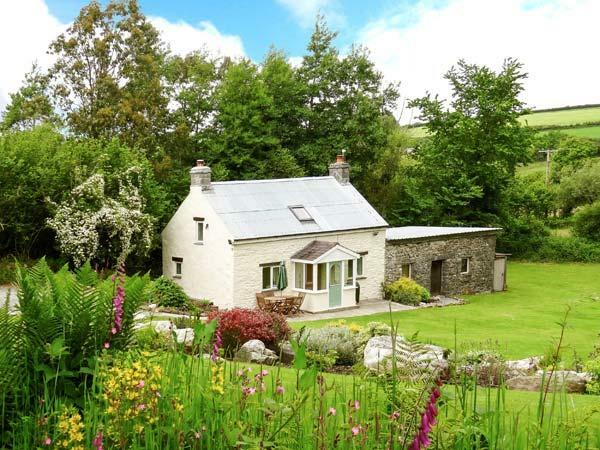 This self catering holiday home includes linen included in the price. 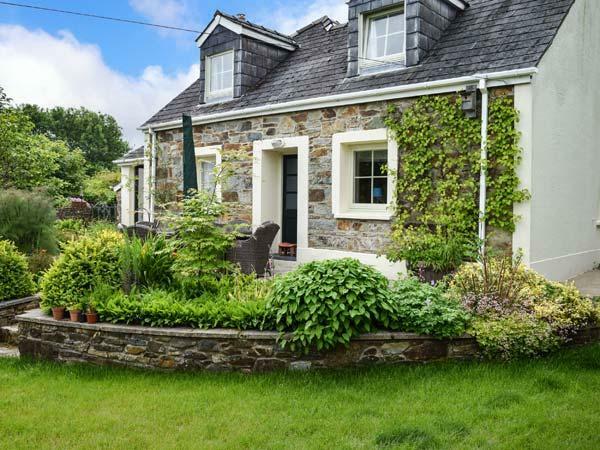 This holiday home in Pembrokeshire comes with a garden. Cladebrine includes parking available . We have just spent a week staying here. The lodge is very comfortable and well furnished. It is on a beautiful quiet site, very well maintained.